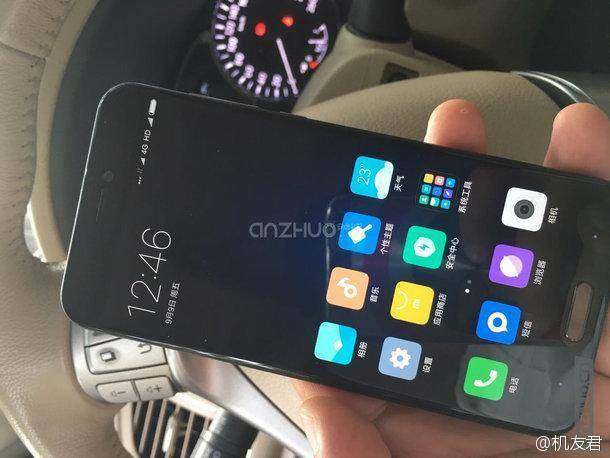 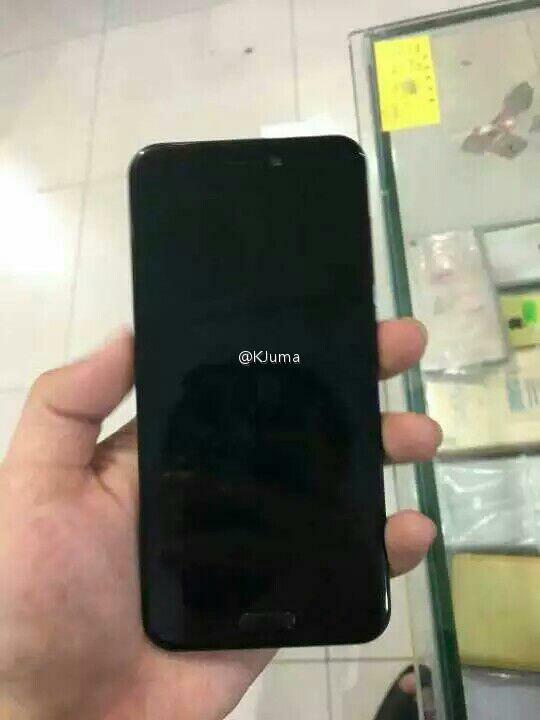 Live images of unannounced Xiaomi 5C have been leaked - Playfuldroid! 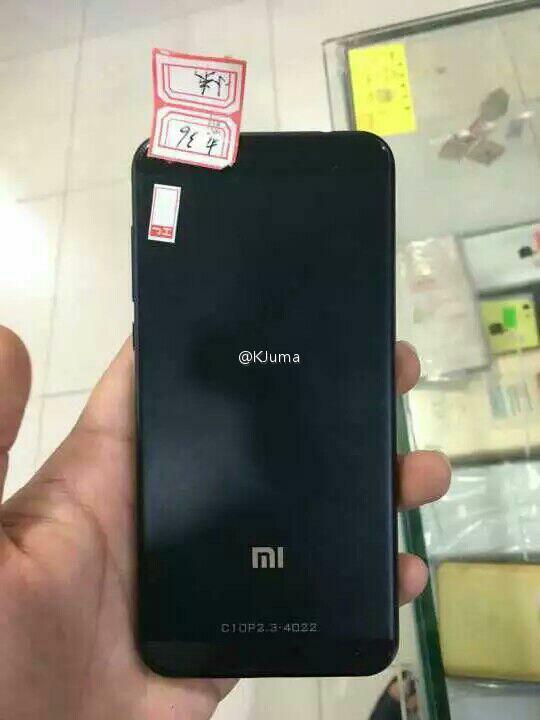 While the Xiaomi 5S has only been announced less than two weeks ago, we’re now hearing rumors that the Chinese smartphone company is prepping yet another handset which will be unveiled no later than this year. 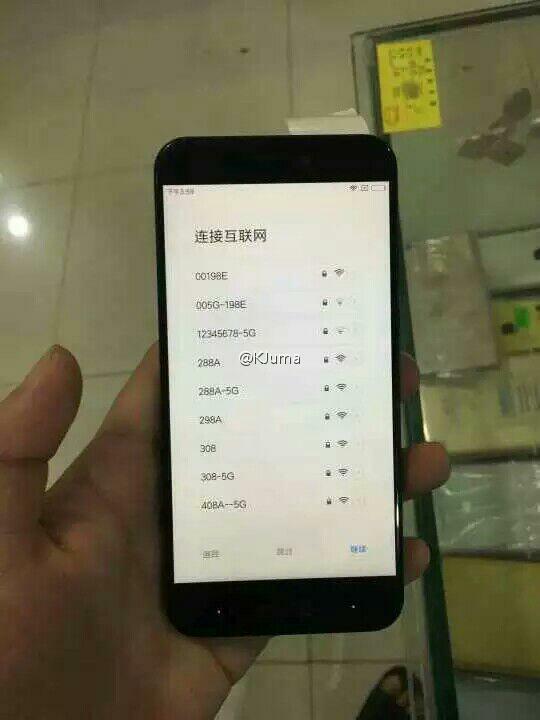 This device is of course, none other than the Xiaomi 5C. 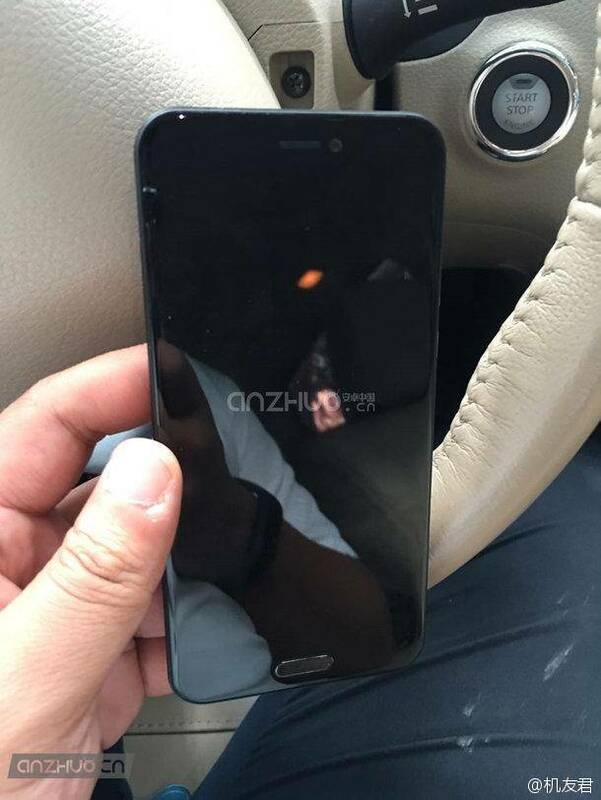 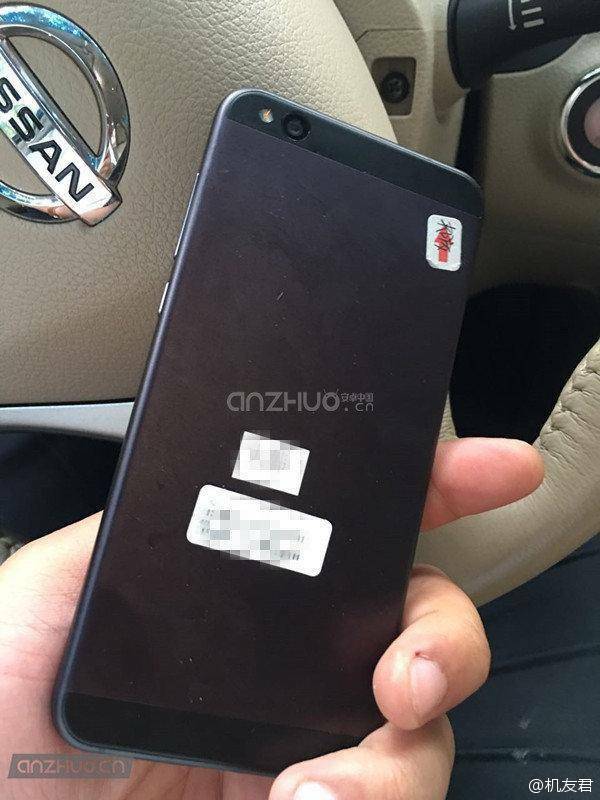 Today, courtesy of Chinese blog Anzhuo, we’re finally able to have a quick look at this yet to be announced handset. 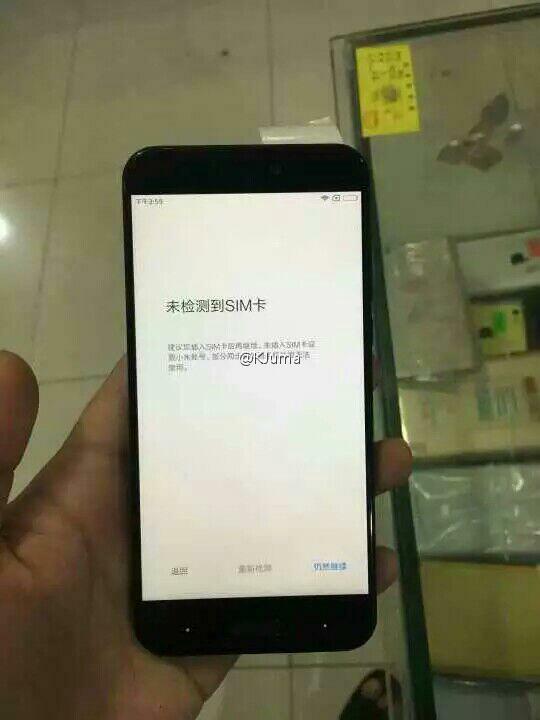 According to what the rumor mills have been suggesting, the Xiaomi 5C will be a slightly watered-down version of the Xiaomi 5S, and will come with a more affordable price tag probably in the region of $250. 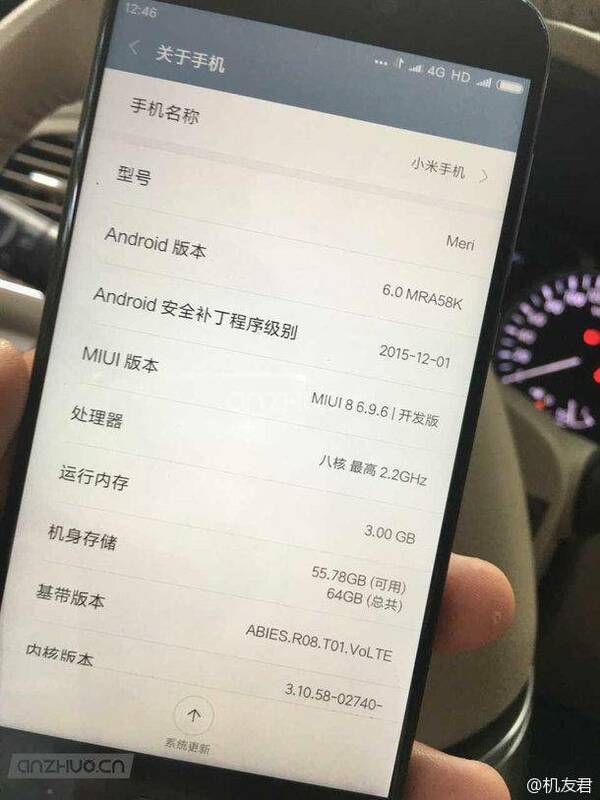 According to one of the leaked image below, the Xiaomi 5C will be coming with a 8-cores 2.2GHz SoC, 3GB of RAM as well as 64GB internal storage space. 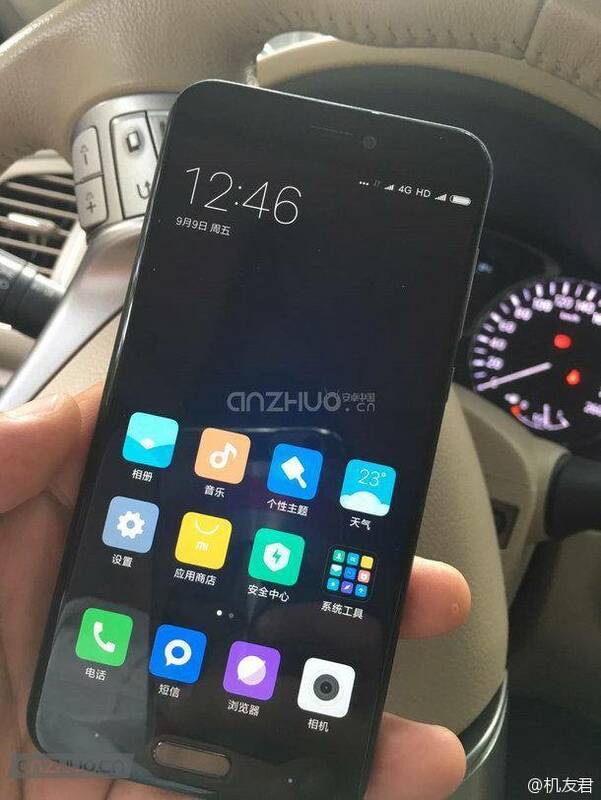 Even though the Xiaomi 5C is considered a lower-end model, but its design seem to impress me more than the 5S. 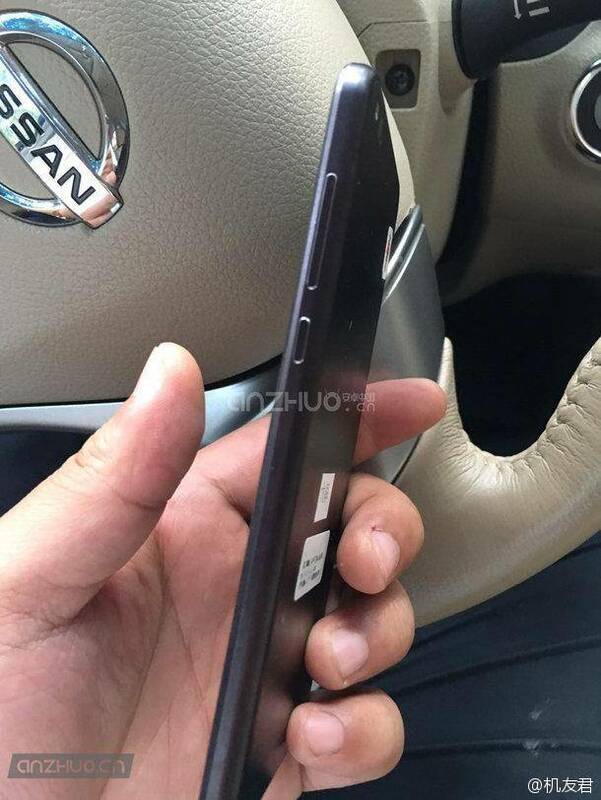 However, that’s just my own opinion.